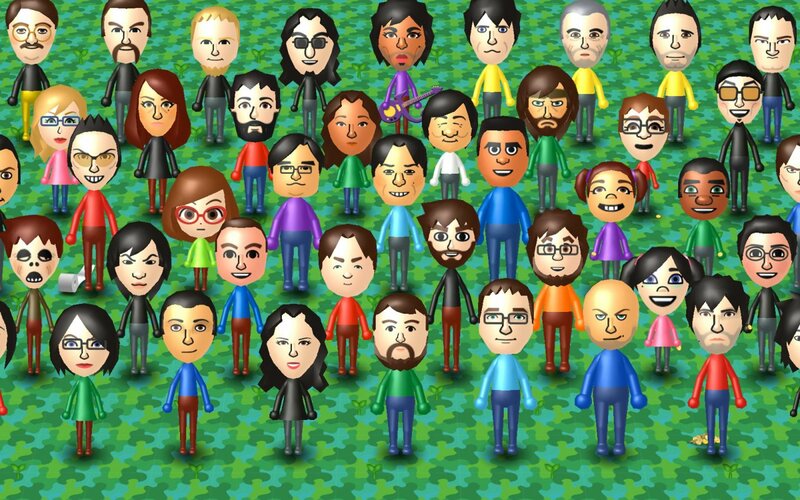 Are you tired of Miis yet? 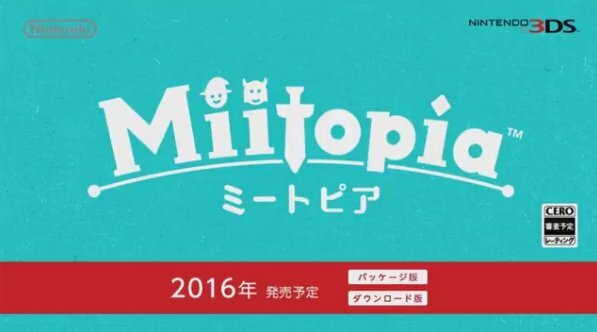 Nintendo sure hopes you aren't, as Miitopia was announced at the end of today's Nintendo Direct. There are not a lot of known details on what the game will be, apart from it not being another mobile spin-off. According to the Direct presentation, this will be released at retail and is coming out this year. That definitely fills in all the blanks. Who needs to know anything about gameplay or content? For that matter, is this even releasing in the West? I actually like the Miis, so I'm curious as to what this may be. 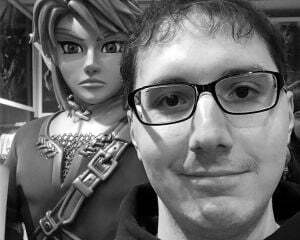 I hope they don't all have their voices from Mario Kart 8, because that gave me nightmares.